An axe is both, a tool and a weapon. It is no mystery as for why axes have been the prime attraction for men as they are fantasizing this tool for centuries. 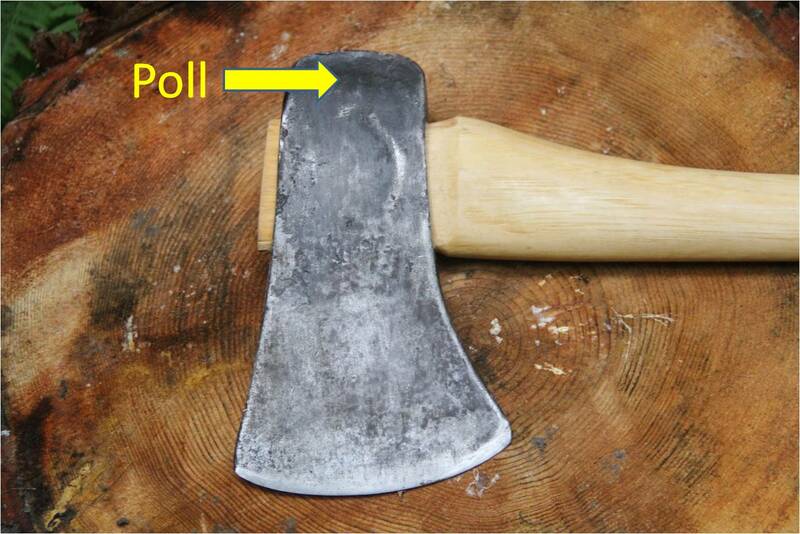 In the ancient era, finding the best wood for axe handle was important – the better varied from region to region. When living in the wilderness, although you buy the best backpacking axe to prepare for your trips, there are still events that you have to replace an axe handle by your own. 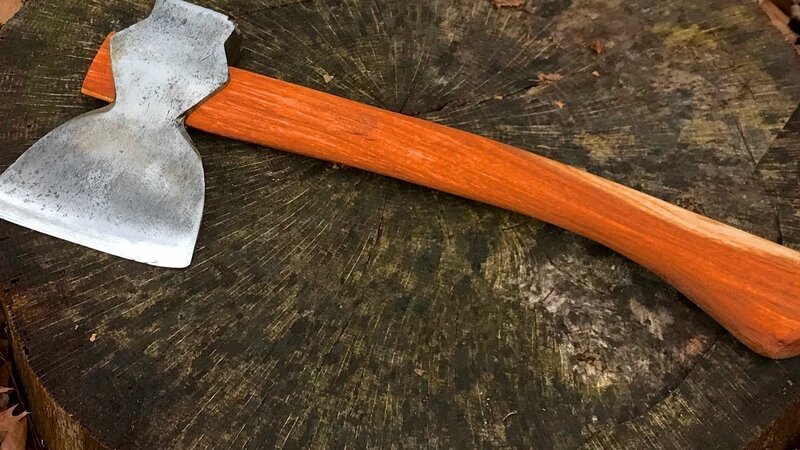 So this guide would be really helpful for you starting with how to pick the right wood for axe handle and a step-by-step DIY guideline on how to make an wood handle for your axe or hatchet. This wood is the most common type of wood used for making axe handles. Since ancient American times, hickory is the domestic wood worth using. People trust the wood for years as it is strong, efficient and convenient to use. So, this wood provides the best backpacking axe to you. Ash wood is commonly accessible in European countries. The wood is reasonably easy to work with due to its key traits – flexibility and strength. The only problem with ash is that it does not last well outdoors. Axes made from birch wood are cheaper. However, the wood is less strong in comparison to other wood types. Also, axe made of birch are not much reliable in nature. Walnut wood works fine. The wood is able to give a good direction to the handle with a clean finish. However, not everyone recommends it. Carpinus betulus is typically available in European countries. Particularly, people in the ancient era made axe handles from this wood being the most popular in those times. If you are ready to shed some sweat and show some dedication, you can get an axe from DIY ways, better than any shop. At first, find a good chunk of wood. It has to be straight-grained and with no knots over it. Also, its growth rings should run in the absolute direction. Find a hickory wood, cut and dead for minimum one year. In this step, you need to reduce the wood to a rough plank with one and a half inches thick, thirty-two inches long and four inches wide. Keep in mind that the growth rings are in the right orientation. Then, with the help of steel wedges, cut the plank in an oversize shape. After this, trim the size using a band saw or a hatchet. Create a good pattern. Your favorite axe has a comfortable pattern, isn’t it? So, even you need to create one. Trace an outline according to your pattern on the plank. Simply, trim everything that is outside the outline the pattern. Now, what you have is a rough axe, almost one and a half inches thick. Fasten the handle is vise with head up. Now, place the head in the top of the handle end. With the help of a pencil, trace the eye head. Further, with a farrier rasp, start reducing the wood to the outside line and distant enough in order to put up the full depth of the axe’s head. Now, by using the fine-cut area of the rasp, you need to reduce the top until the eye of the axe. Next, tap it onto the handle unless it stops and then take it out. After this, simply put the head of the axe properly. 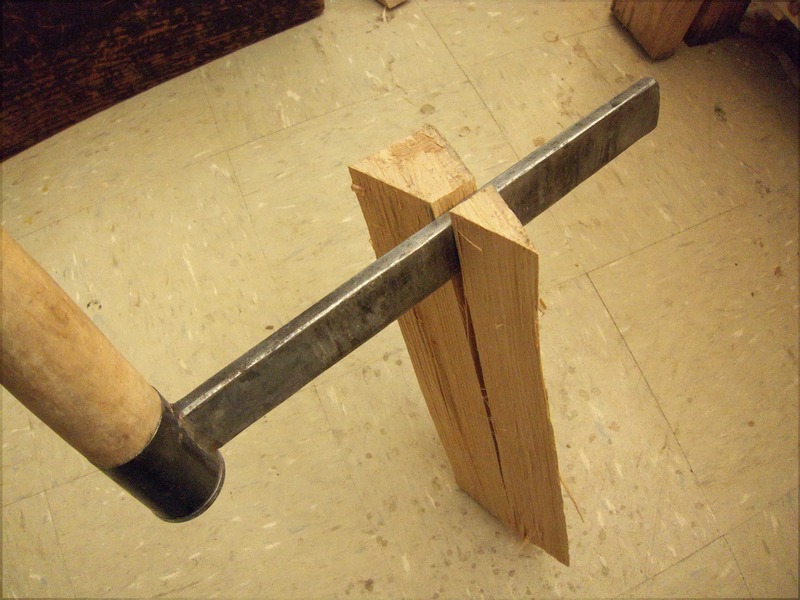 Once you are done with fixing the head, try shaping the handle until the wood feels comfortable to your hands. And, it’s done! In the above blog, you gather some knowledge about best wood for axe handle and easy steps to make an axe at home.